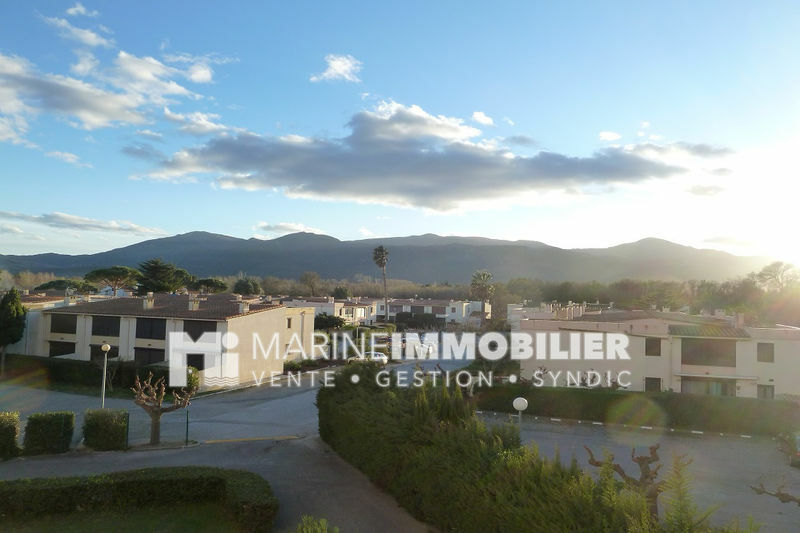 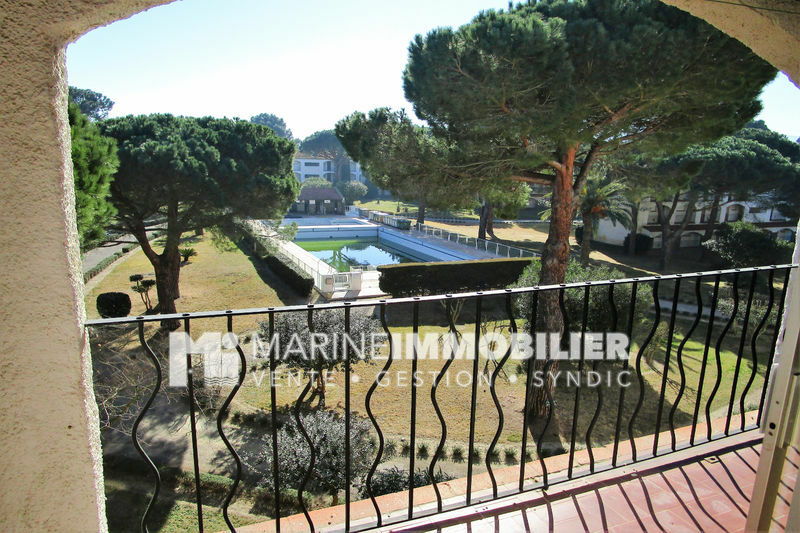 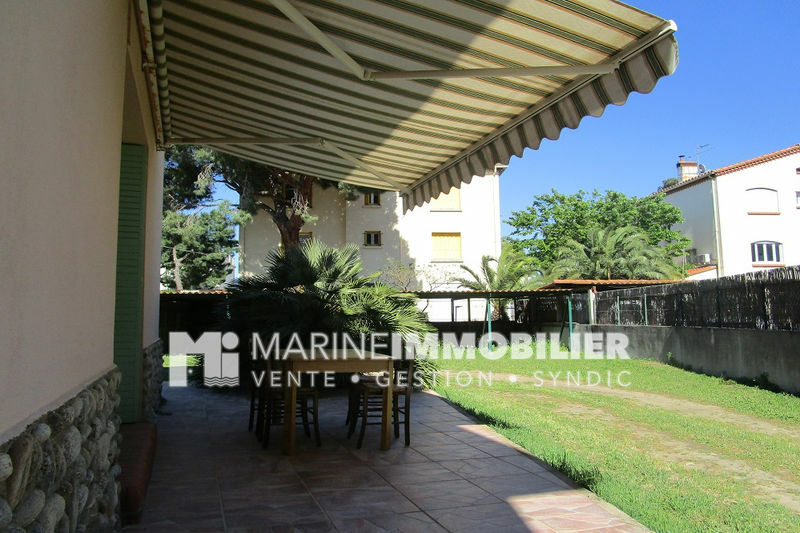 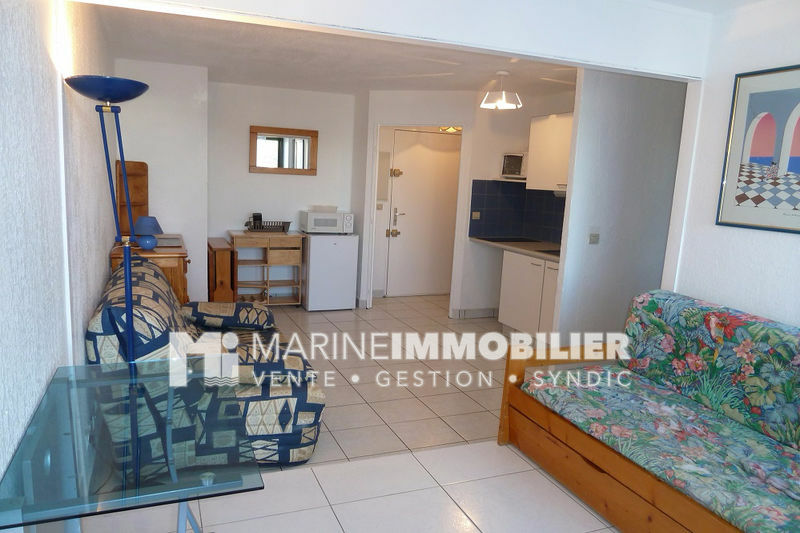 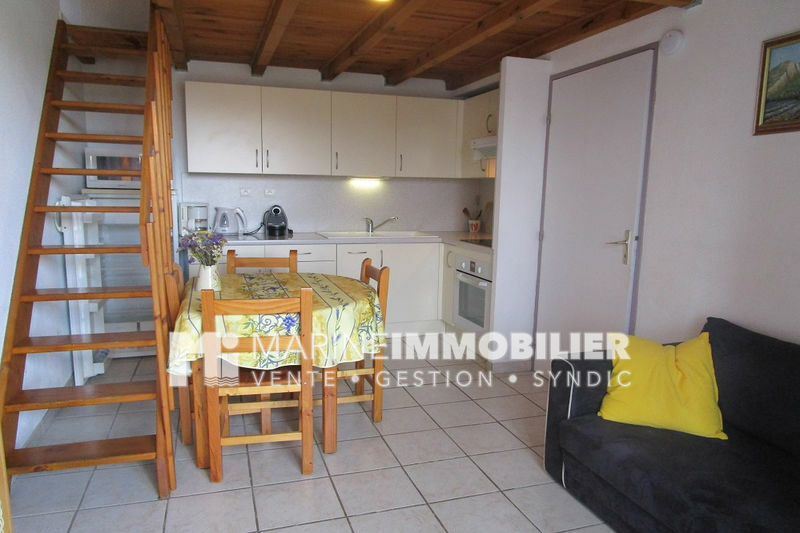 DANS UNE RESIDENCE AGREABLE AVEC PISCINE ET FAIBLES CHARGES, TRES JOLI APPT T 2 DE 30 M² HAB ENVIRON + LOGGIA DE 6 M². 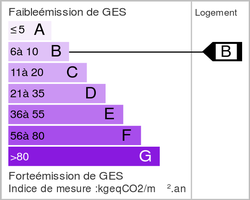 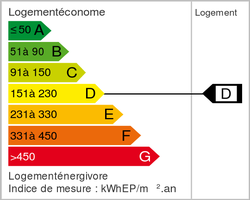 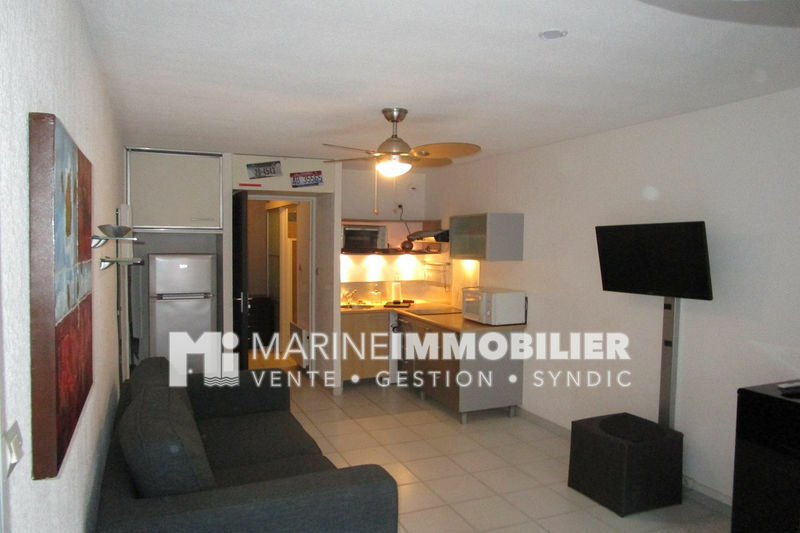 APPT COMPOSEE DE : SEJOUR AVEC CUISINE US, 1 CHAMBRE AVEC PLACARD, SDE, WC SEPAREE ET LOGGIA. 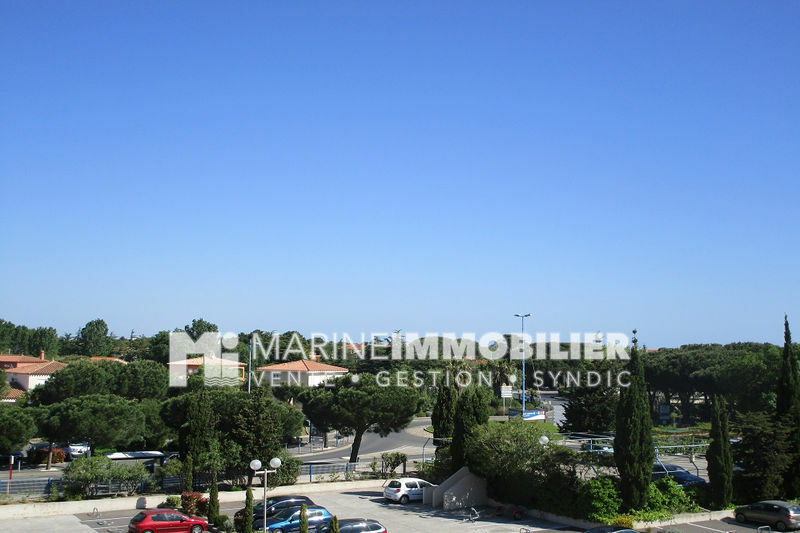 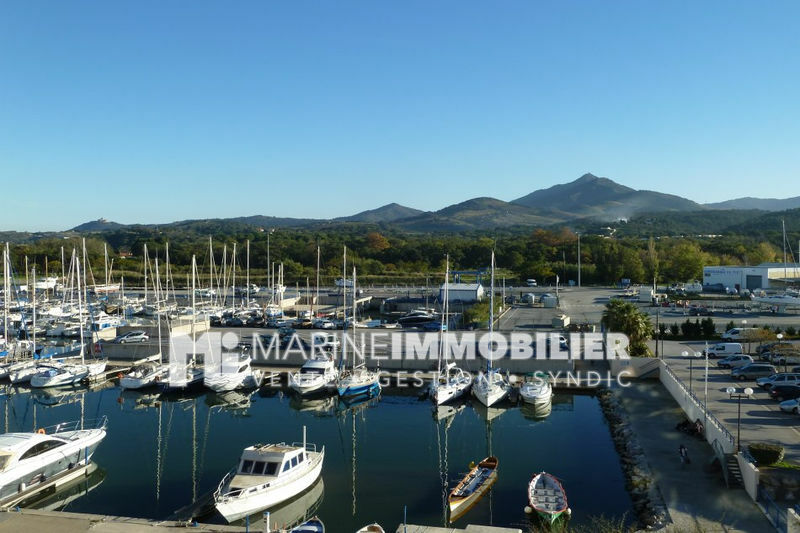 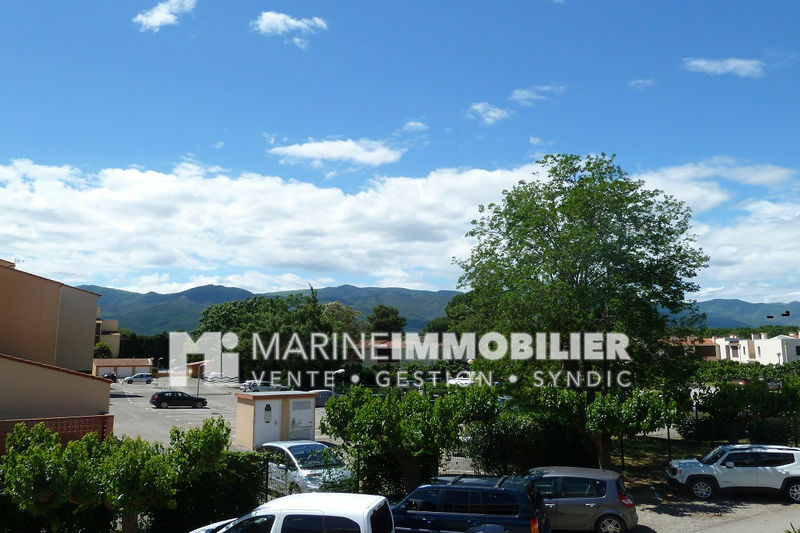 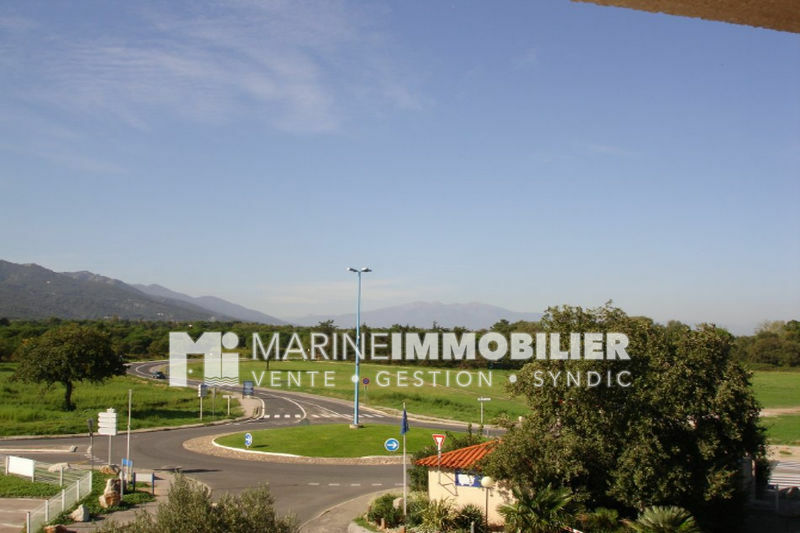 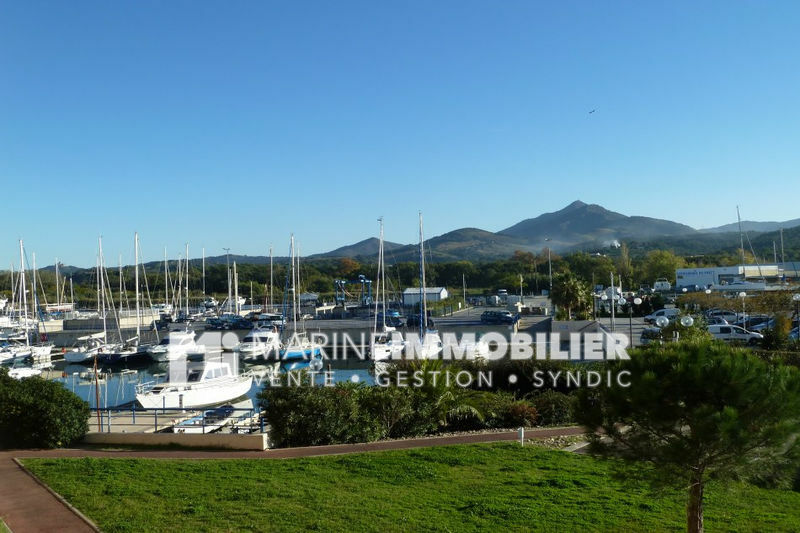 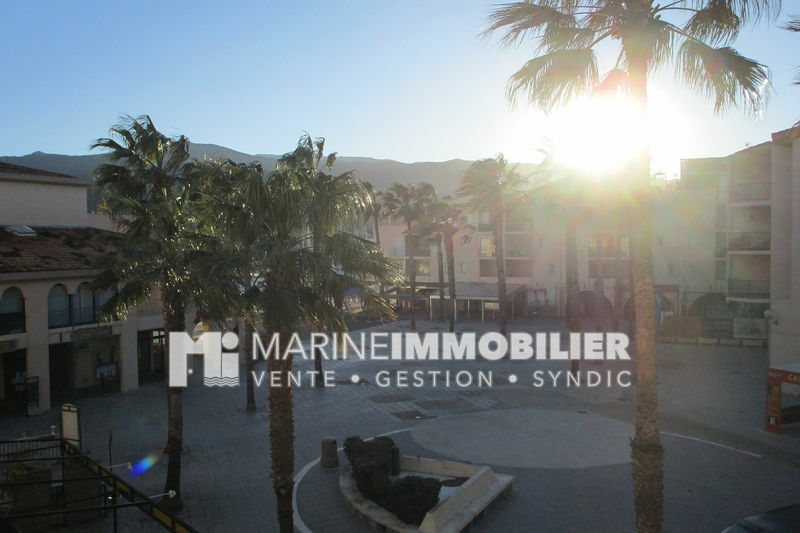 VENDU MEUBLEE + PLACE DE PARKING PRIVATIVE.